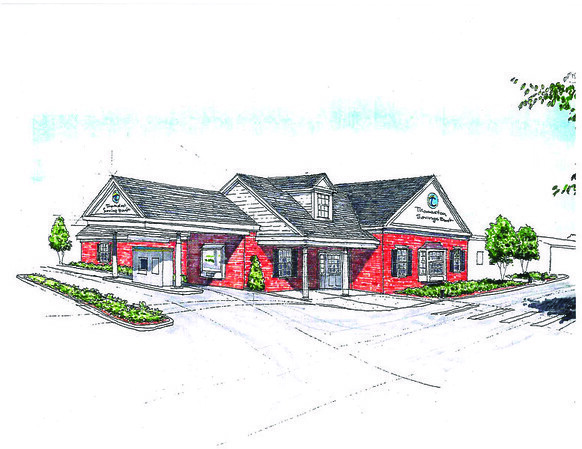 BRISTOL - Thomaston Savings Bank continues to expand, having recently been approved to open its 14th branch at the intersection of Scott Swamp Road and New Britain Avenue in Farmington. Thomaston Savings Bank President and CEO Stephen Lewis said the full-service branch was created to provide more easily accessible service to customers in Farmington and Plainville. Lewis said Thomaston Savings Bank is “committed to making our community the best it can be for the people who live and work here” - and that includes health care. As the bank moves forward on developing in Farmington, it has also made a $150,000 grant to Bristol Hospital’s Emergency Center Capital Campaign. 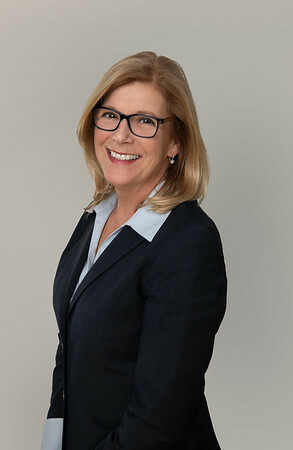 Other new developments with Thomaston Savings Bank include the hiring of Trish Tomlinson as a commercial lender and Bob Frazee as a mortgage specialist. Frazee will operate out of the branch on Middle Street in Bristol and Tomlinson will be covering the Farmington and Bristol market. Thomaston Savings Bank also has “a variety of offerings” for first-time homebuyers. Lewis said that these special offerings include reduced interest rates or down payments or down payment assistance. Lewis also wants to remind people that it is IRA (Individual Retirement Account) season. For more information on Thomaston Savings Bank, visit thomastonsavingsbank.com or call 1-855-344-1874. Posted in The Bristol Press, Central CT Chamber of Commerce, General Business, General News, on Tuesday, 19 March 2019 19:41. Updated: Tuesday, 19 March 2019 19:44.